In the present times, everyone across the globe prefers to make payment using the credit cards, debit cards, e-wallets, net banking etc. 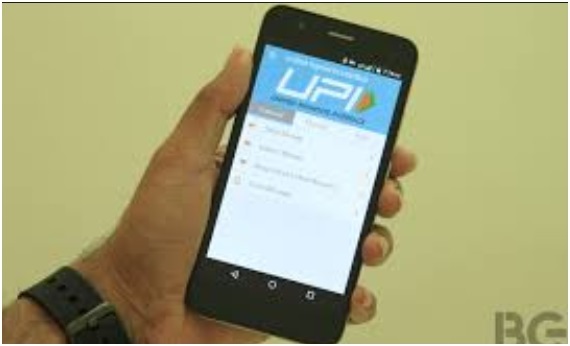 for sending or receiving the money and to make the payments UPI app has become one of the most preferred mediums. UPI (Unified Payment Interface) is an initiative by National Payments Corporation of India’s (NPCI), established with the support of the RBI and IBA (Indian Banks Association). UPI is an advanced version of IMPS. Unified Payment Interface is a sophisticated payment method that enables people to send and receive money instantly. For making the digital transactions the UPI App offer the convenience without any hassle. By using UPI, the money can be transferred between any two bank accounts, by using any smartphone. There are several apps that features UPI some of the popular apps are. PhonePe, BHIM App, Paytm App, Google Tez, Uber, and SBI Pay to name a few. In the Banking sector, the UPI app is considered as an innovation. It is expected that UPI will help resolve many banking problems that were faced by the customers. The UPI is a system of making online payments by which one can transfer money to another bank app user by just providing the unique identifier code. Using this app, the user need not have to add the beneficiary details or the bank account details for the transactions. The UPI apps do not charge any extra cost for the fund transfer. The UPI is designed thoughtfully so that the common people can use it for making a digital transaction without any hassle. The UPI system requires a mobile number for banking and instant payments. The UPI (Unified Payment Interface) is an efficient alternative to the for the cashless payments and mobile wallets for the millions of people. So, for easier, secure, and faster payments and transfer download the best UPI App and enjoy a plethora of benefits.